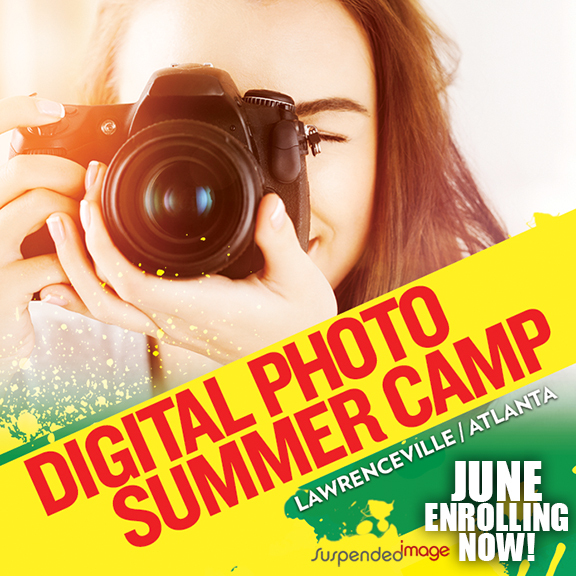 Sign up for either of our next two sessions for the Digital One class coming up May 17th @10AM and May 29th @6PM. You’ll gain a better understanding of your camera — what the controls do — and learn some fundamentals of photography. This class is a great kick-starter for the beginner!